1 + 1 + 1 + 1 = 6? 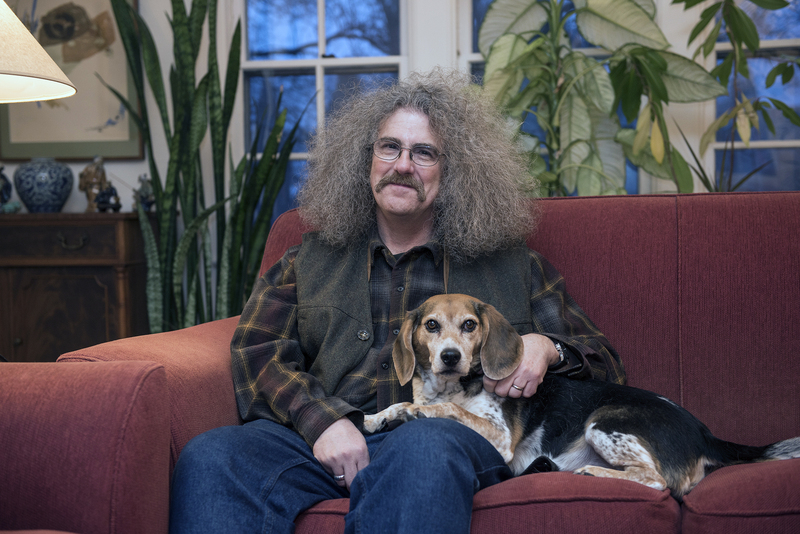 George Kalamaras, former Poet Laureate of Indiana (2014-2016), is the author of fifteen books of poetry (eight full-length books and seven chapbooks), including Kingdom of Throat-Stuck Luck, winner of the Elixir Press Poetry Prize (2011). He is Professor of English at Purdue University Fort Wayne, where he has taught since 1990.